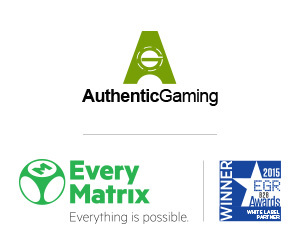 EveryMatrix is continuously committed to delivering the best online gaming experience to its clients and is therefore delighted to announce the signs of an exciting new Live Roulette from Authentic Gaming. Authentic Gaming is a supplier of Live Casino tables broadcasted from the floors of leading land based casinos. Authentic Gaming offers top class complementary live casino products that appeal to experienced players, high rollers and land based players migrating online. We are delighted to partner with EveryMatrix, not only to widen the distribution of our Live Casino tables but also as a strategic alliance where we will work together to exploit and develop opportunities with land based casinos across Europe and beyond. said Jonas Delin, Managing Director of Authentic Gaming. This relationship will strengthen and enhance EveryMatrix’s market leading product CasinoEngine with more content options for the increasing client portfolio of EveryMatrix. With Auhenthic Gaming’s Live Roulette addition, CasinoEngine is getting closer to fill in the gap between the land based and interactive gaming industries. The future of interactive gaming is mobile, and the idea is to offer players the best gaming choice at any location on any device. Authentic Gaming stands out by being a very high quality product based on real casinos all over the world. 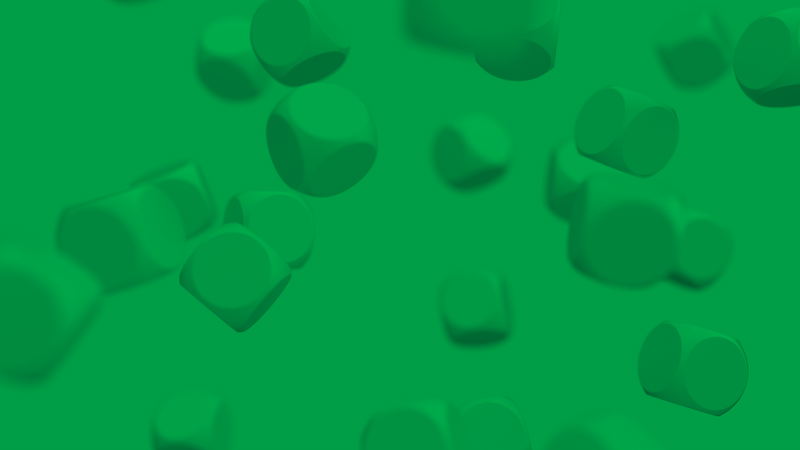 I am confident that this will have a strong appeal to EveryMatrix players, in particular in the offline-to-online conversion. As such the product not only appeals to online casinos but also to offline casinos going online. said Ebbe Groes, Chief Executive Officer of EveryMatrix.